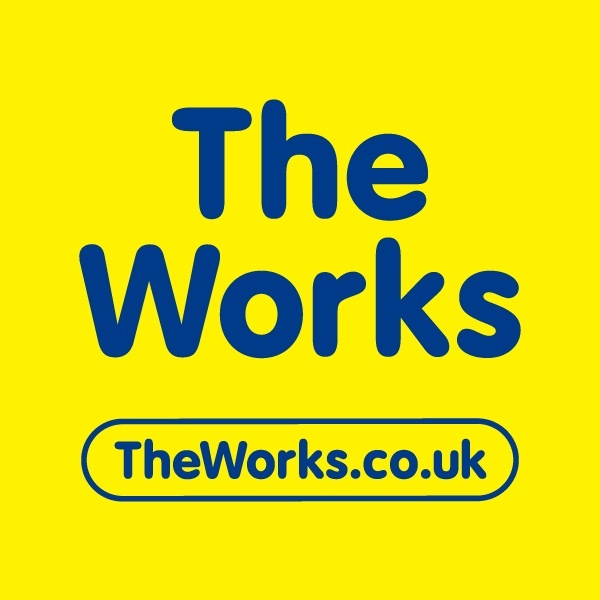 The Works is a family friendly retail discount store offering great value on thousands of Books, Toys & Game, Art & Craft, Stationery and Home & Leisure. You can order online for our FREE Click & Collect service. Join our Together Loyalty Rewards program and get even more value for money. If you’re a crafter, join our Craft Club for amazing special offers and creative ideas. Student essentials, storage boxes, unicorns, kids books, fiction, it’s all in our Aladdin’s Cave.